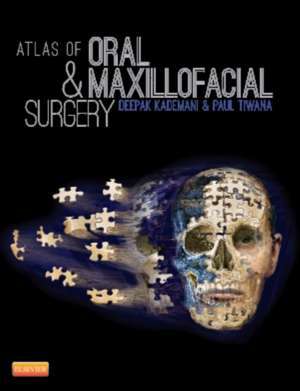 The Atlas of Oral and Maxillofacial Surgery is the first OMS text to use a consistent, templated format to describe the operative techniques used for surgical procedures covering the broad scope of the specialty. 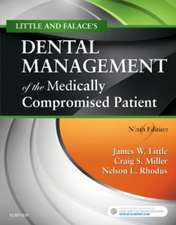 Step-by-step instructions and over 2,000 full-color illustrations demonstrate how to perform surgical procedures safely and efficiently, with coverage ranging from the surgical anatomy of the head and neck to oral surgery, implant surgery, orthognathic and craniofacial surgery, cleft lip and palate, craniomaxillofacial trauma, management of head and neck surgery, reconstructive procedures, TMJ surgery, and aesthetic facial surgery. Written by respected international contributors and edited by OMS experts Deepak Kademani and Paul Tiwana, this comprehensive reference will save you time in reviewing and planning for OMS procedures. 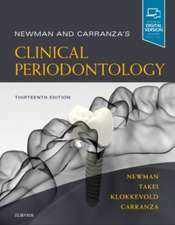 Section 5: Cleft Lip and Palate 50. Unilateral Cheilorhinoplasty David S. Precious 51. Bilateral Cheilorhinoplasty Ghali Ghali 52. Cleft Palate Kevin Smith and David Gailey 53. 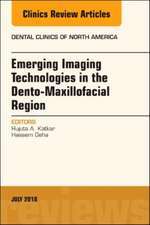 Techniques in Bone Grafting the Cleft Maxilla Tim Turvey, Brent Golden and Carolyn Dicus Brookes 54. Pharyngoplasty BJ Costello 55. 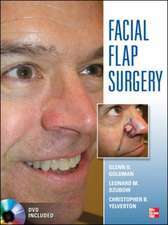 Cleft Rhinoplasty Andrew Alistair Heggie 56. Cleft Le Fort Nabil Samman 57. Secondary Revisional Procedures in Cleft Patients John Francis Caccamese Jr.